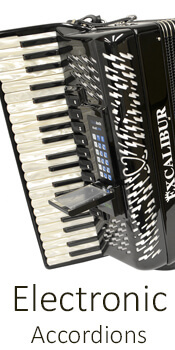 Accordions - Minneapolis music store, Schiller, Steinway, Kawai pianos, and more. 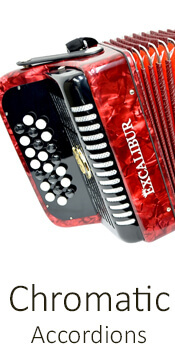 Our Two-Tone Triple Crown 5 Row Button Accordion has dazzling Musette tone and the two-tone design is like having two accordions in one! 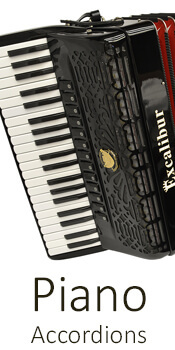 Excalibur German Weltbesten UltraLite 80 Bass Piano Accordion - Black These accordions are supercharged UltraLite models that feature German Reeds. 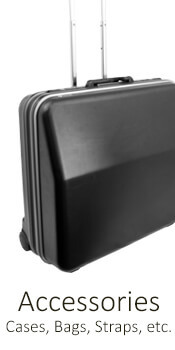 The reeds plates are hand set and waxed in Germany and have a superior voice to them. You will hear the ensemble combine into one sound and voice – like you were playing in Deutschland yourself! 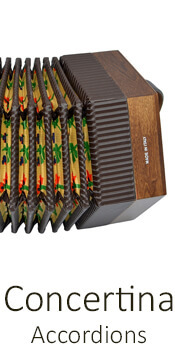 More accordion for creative performaces. The added fourth voice in the Amica 4-voice models brings 11 different timbres into existence. 120 Bass Craftsmanship from Castelfidardo. Bellow covered in leather 6 folds.